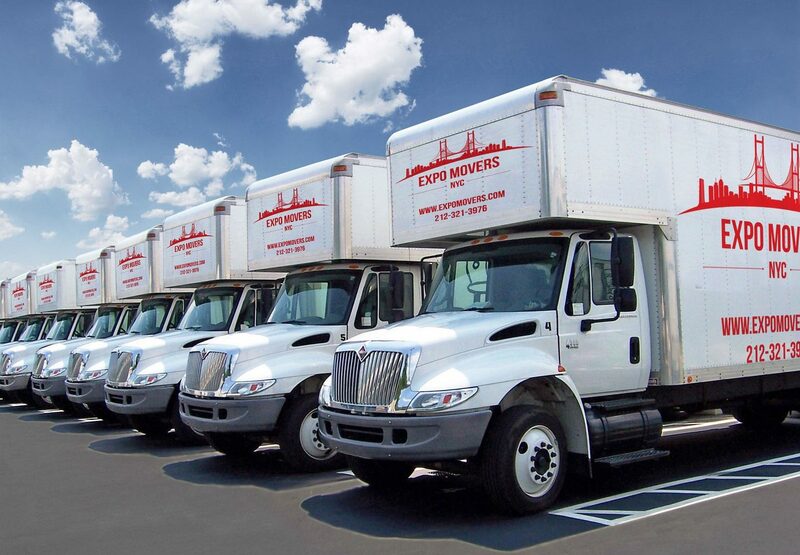 Expo Movers is a furniture moving company in New York that can help you move your belonings and home appliances using special trucks equipped with fasteners, preventing damage to furniture on the road. Our movers and drivers will take care of your property and you can be sure that the transportation will go smoothly and safely. The need for unloading and loading, as well as what floor your apartment is located on, and whether or not there is an elevator. The need for disassembly and subsequent assembly of furniture items. The presence of large-sized pieces of furniture, such as pianos, exercise equipment, special fragile items. Our company perfectly knows all the subtleties and nuances related to the moving and transportation of all kinds of things. We will give you useful tips and recommendations on how to make your move cost-effective. If you are looking for a reliable and trustworthy company in your area with extensive experience, simply contact us. Do not risk expensive furniture or your health, trying to transport all your things on your own. Our rates are very affordable, while the efficiency of the implementation of the tasks set is our number one priority. If you want to find a moving company that can offer you inexpensive furniture removal services, we are your best choice. Our pricing policy is very flexible because we have a large fleet of vehicles that can transport furniture of any size. You can find a lot of positive reviews about our company, which only confirms our reliability. Packing all of your things using high-quality packing materials that protect your belongings from damage. Disassembly/assembly of furniture as well as its arrangement in the house. Provision of storage facilities at affordable rates where you can safely store your things. The help of our specialists will allow you to save your own time on the dismantling of furniture that then needs to be loaded in the moving truck. You won’t need to purchase special tools required for assembly/disassembly of furniture and appliances. Our movers will have all the necessary means and gear with them. Everyone knows how difficult the moving process of large-sized items can be. It is almost impossible to organize a cheap move yourself. We will carefully pack and place your things in the truck equipped with fasteners that will ensure the safety of the goods en route. 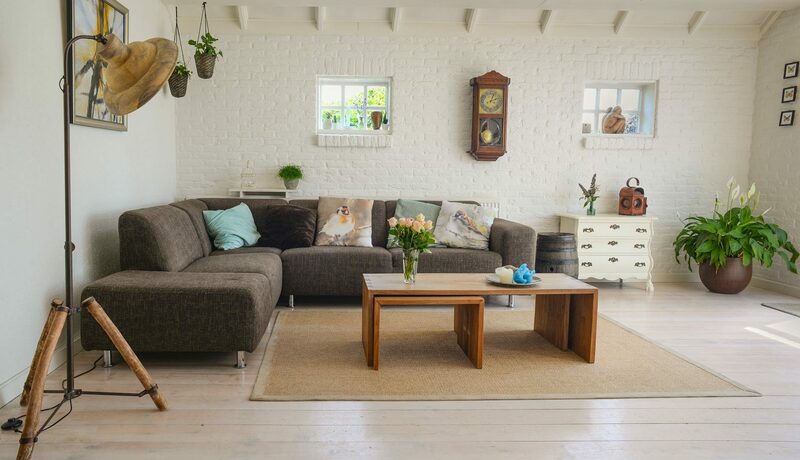 Our company will offer you the most affordable prices and deliver your furniture within the shortest time frames. Many customers satisfied with our services have left reviews about us that show that we are the best assistant for your move. Furniture removal with Expo Movers will be a reliable and easy process. With us, you will avoid all the troubles related to your move to a different state. The transportation will not take much time and leave you with only pleasant memories. Once you contact us and request an in-house consultation, our specialist will arrive at your place to calculate the cost of your relocation and offer you a free moving quote. We also assign a manager to you who organizes every stage of your upcoming move. He or she will determine the packing materials necessary for all of your things, the type of truck, and the number of movers. At the appointed day and time, our specialists will arrive at your address to start the moving process. Our movers will carefully disassemble your furniture, pack it in high-quality packing materials, and load it in specially equipped moving containers. In a new apartment or office, our movers will unload, unpack, assemble, and arrange your furniture according to your wishes. We guarantee that all your furniture will be delivered intact. Transportation of furniture with our company will be a pleasant process that will save you from all the moving troubles.